Axwell Ingrosso - Notch - Live from thisiscomix on Vimeo. Axwell /\ Ingrosso are a Swedish electronic house duo formerly of Swedish House Mafia. Their energetic anthems fill clubs and arenas around the world. 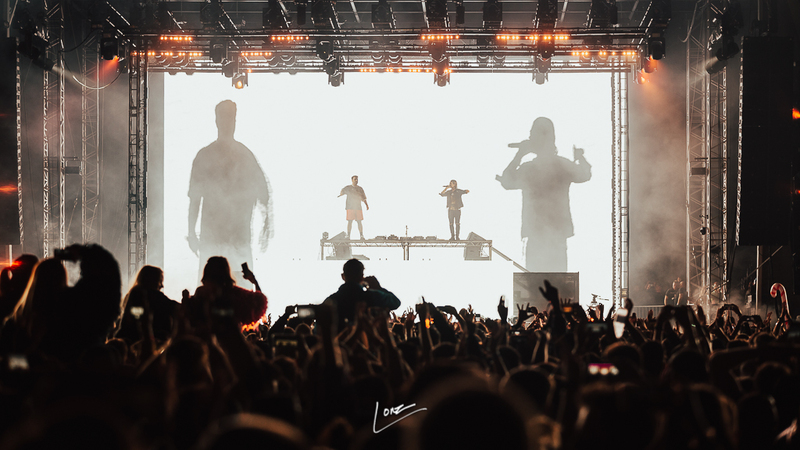 Multimedia company Comix joined Axwell /\ Ingrosso on this year’s summer tour. We talk to VJ Alex Wilson on creating unique camera driven VFX in Notch for over sixty venues worldwide. Alex Wilson is a VJ who specialises in camera installation as well as programming and operating Notch. We first met Alex at our Summer London training event. Alex wanted to create a show that merged the worlds of pre-rendered content and live-camera feeds. He envisioned camera feeds that felt as much a part of the design of the show. The video and VFX content would be the focal point of the stage design, dominating large panels of screens. 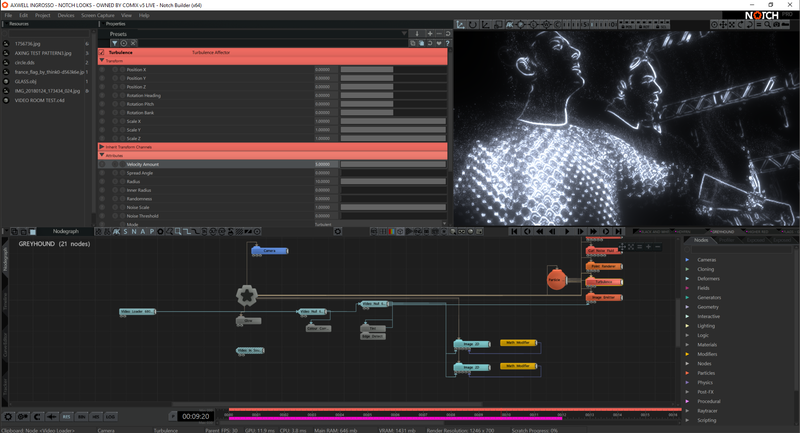 Alex realised early on in production that he needed a flexible real-time workflow: ‘I was linking everything to a dashboard and MIDI mapping it. 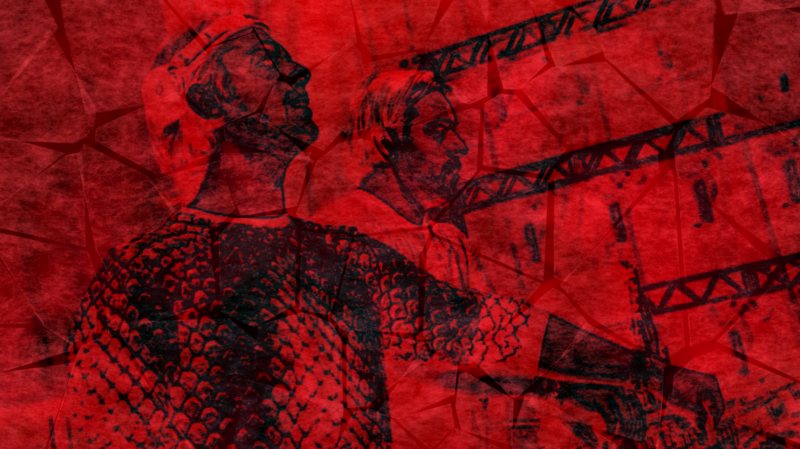 Adding and removing effects resulted in a MIDI mapping headache. Once integrating Notch, our workflow became scalable and our creative capabilities more flexible’. Using Notch Alex was able to make changes on the fly and simply change layers when he needed a different effect. Visiting a range of venues with vastly different stage set-ups Axwell\/Ingrosso’s design had to be nimble and adaptive. ‘9/10 times we need to rebuild each look to work with the angles that the light hits the artists’. Fortunately, using Notch, Alex found it quick and easy to make these changes. Working reactively with lighting designer Alexander Hesse the Comix team can ensure that their lighting and video effects look ace at every show, regardless of the limitations of a venue. When on tour the Comix team keep kit light. Live video feed is captured off of three marshall 505 mini SDI cameras and a robo-cam. Their technical rig is made up of just Notch and Resolume. 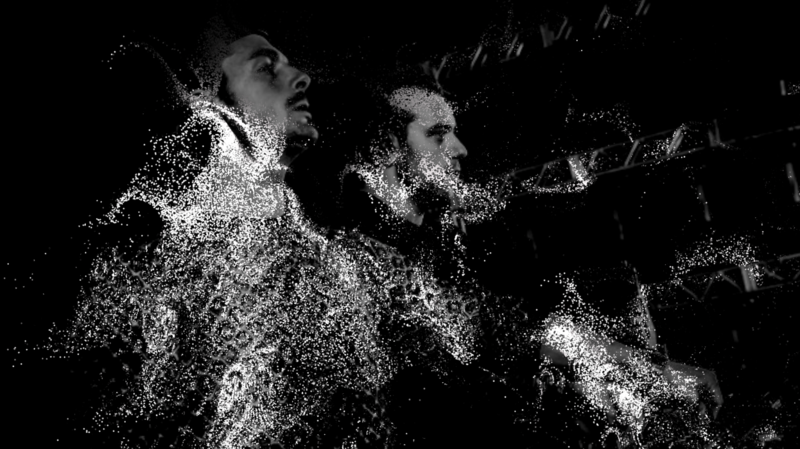 Notch generated a dramatic range of IMAG effects: clean black and white looks; crazy gitch effects; shattered glass looks; and exciting dynamic particle effects. Alex found it quick and easy to experiment with new looks and effects while on the road: ‘If the artists had an idea, we could get a draft together within a few minutes, the clients absolutely love the looks we’ve been creating’.